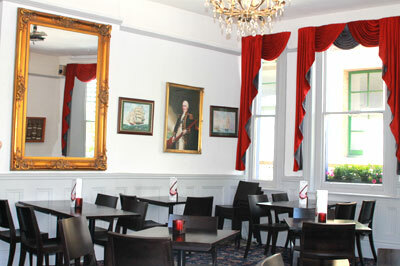 Our beautifully refurbished function is a great place for private meetings, get-togethers and company do's with its own bar. 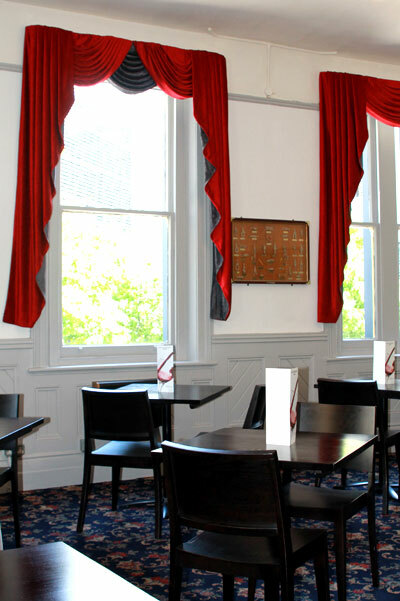 With a big screen showing all major sporting events the function room is on the first floor and available for private parties and Quiz Nights for local businesses. 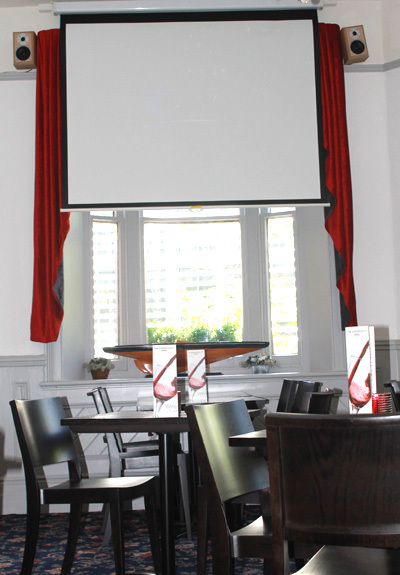 Perfect for weddings, leaving do's, company parties it is also set up for plug and play multi-media presentations using the big screen straight from your laptop. 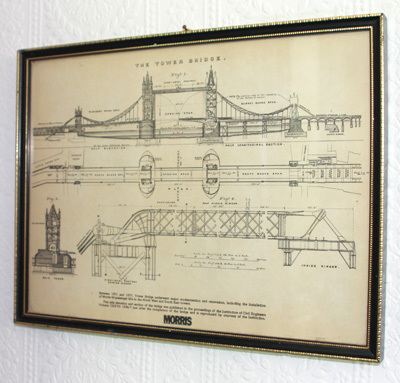 It has its own bar and serving hatch and all events can be catered for, to enquire just click here and complete the form and we will get right back to you or call 0207 378 1486. 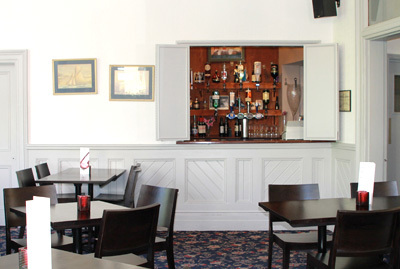 When not booked, the function room is often used as an extension of the bar downstairs, giving more table space etc.